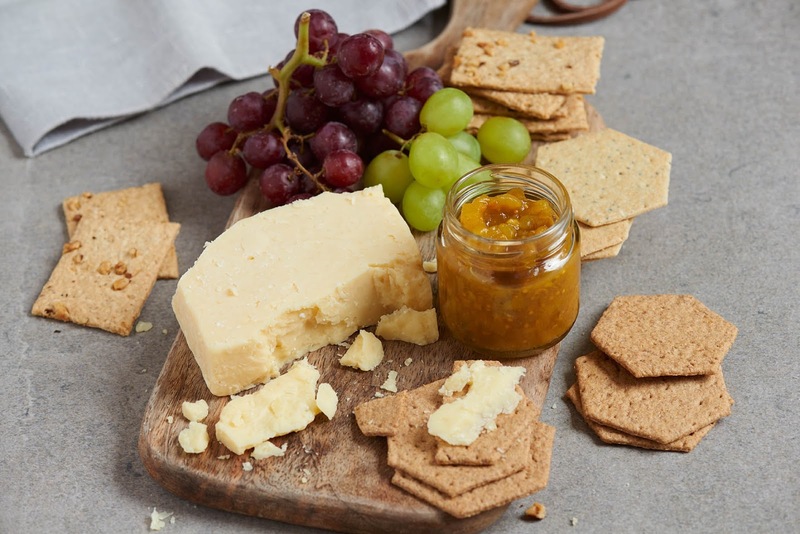 Quince, Orange And Chestnut Chutney With Davidstow® Cheddar. Do you like to make up a cheese board? We love to make them here. All our family loves to eat cheese. A cheese board is perfect for any celebration. Served up at a party. An after dinner party treat. At an all you can eat buffet. Or a Saturday night treat in front of the TV with a nice glass of red wine. Today I am sharing a chutney recipe to serve up with your next cheese board party. 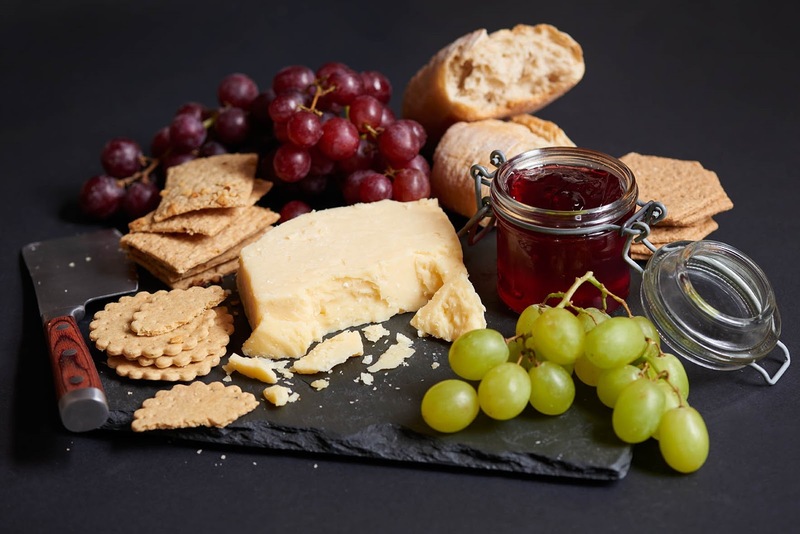 Quince, Orange and Chestnut Chutney with Davidstow® cheddar. This is a great festive chutney that pairs well with Davidstow® 3 Year Special Reserve Vintage and Davidstow® 18 Month Extra Mature cheddar. Make the chutney well in advance to when you’d like to use it as it develops in flavour as the weeks go by. 1. Place all the ingredients above, except the pears and chestnuts, together in a saucepan. Cook down slowly, stirring continuously. 2. Add the pears 30 minutes into the cooking time. Cook the pear for a further 15 minutes. 3. Finish with the chestnuts, stir in well and remove the chutney from the heat. Chill this down in the refrigerator. 4. Add it to a medium sterilized Kilner jar. What are your essentials for a perfect cheese board? Crackers, grapes, chutney and a nice glass of red wine would be on my list. 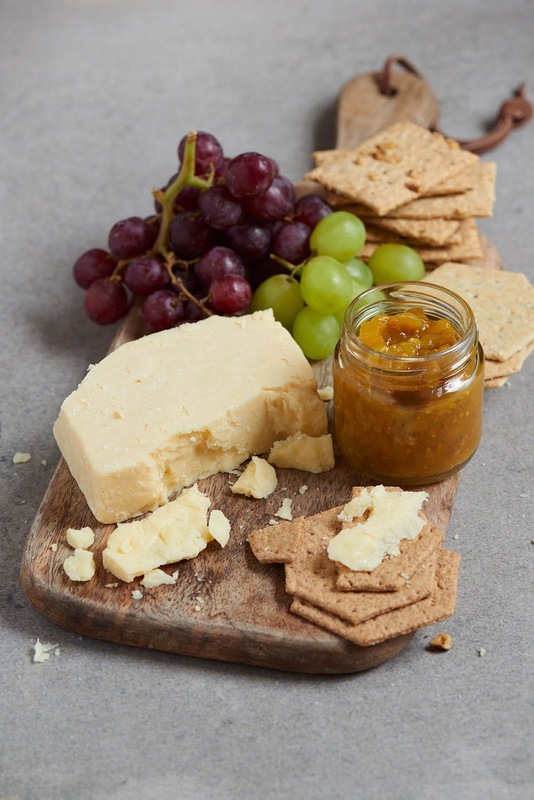 How about trying this Quince Orange And Chestnut Chutney With Davidstow® Cheddar too? Wow this sounds delicious! A good cheeseboard is one of the best things about Christmas! I have to say this might be the best sounding chutney ever. I like the idea of combining orange with chesnut! This looks tasty. I could just eat this. This sounds tasty! :)I would love for you to share this with my Facebook Group for recipes, crafts, tips, and tricks. Thanks for joining Cooking and Crafting with J & J! I've never made chutney before, but this one sounds really good. Thank you for joining The Really Crafty Link Party this week, and happy holidays!